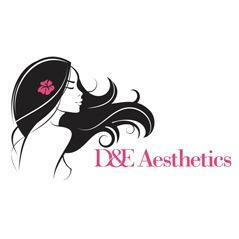 For the past 15 years, the specialists at D&E Aesthetics have trained and developed specialized techniques to enhance your beauty and minimize any discomfort. From laser hair removal to dermal fillers, we do it all in order to help you look and feel your best. Our partnership with Special FX Salon and Day Spa makes us completely unique in the medical spa industry. Come to us for a one-stop shop solution for all your beauty needs. We look forward to working with you.